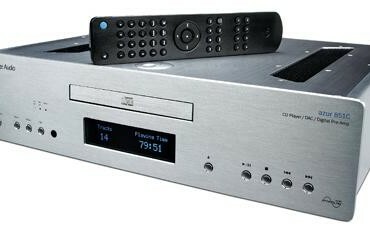 A brand new, closed-box Cambridge Audio CD 851 CD Player , silver faceplate. A truly excellent digital source, at the sale price of 1.430,-€ + shipping. For further details contact: abouthifi@gmail.com or via our Contact Us form.